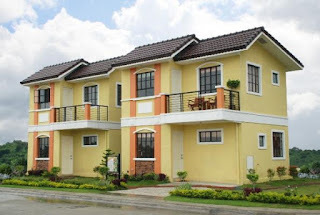 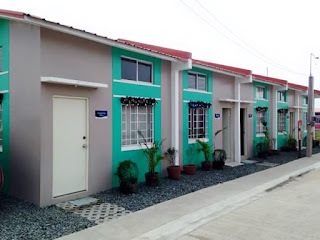 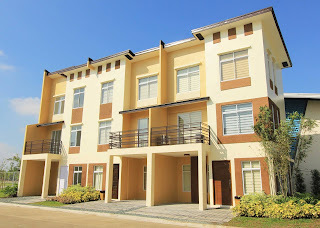 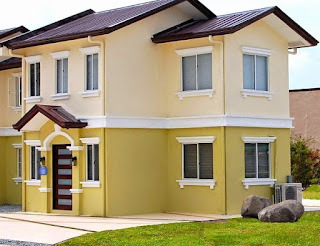 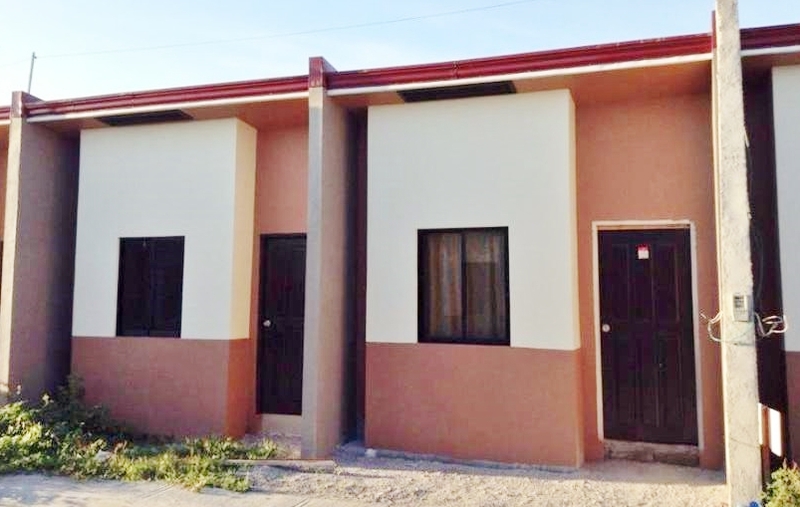 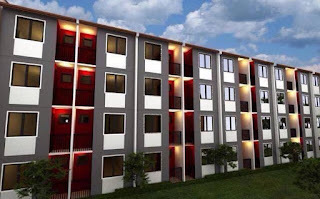 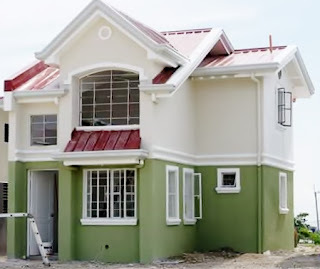 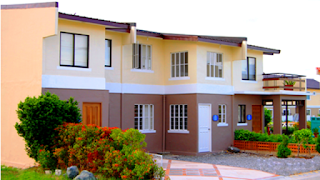 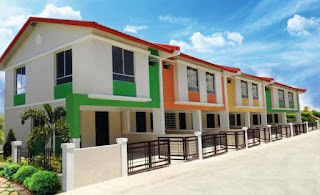 OFW's working abroad to earn money and want to buy or invest their dream house here in the Philippines. 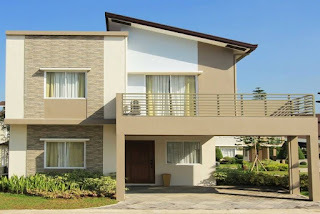 Find and choose your home today that fits to your budget. 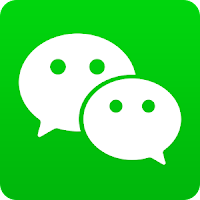 Available thru Pag-ibig and In-house Financing.